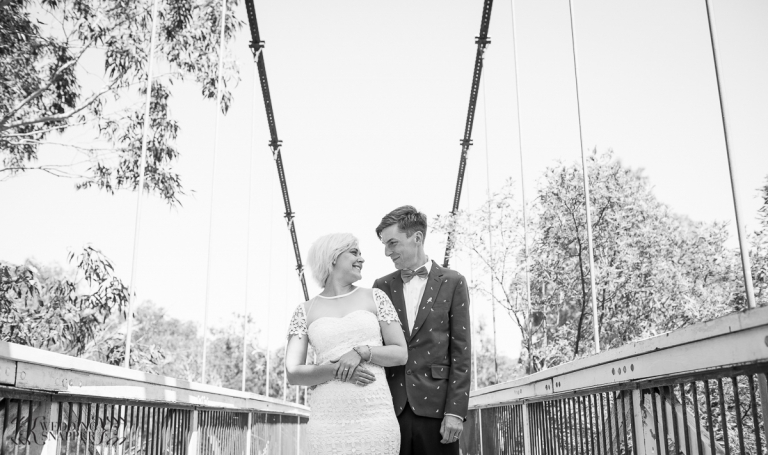 Ainsley & Lucas decided upon a low key and casual picnic wedding in Studley Park. Held near the Boathouse with their nearest and dearest, it was held midweek on a beautiful summer day in early January. 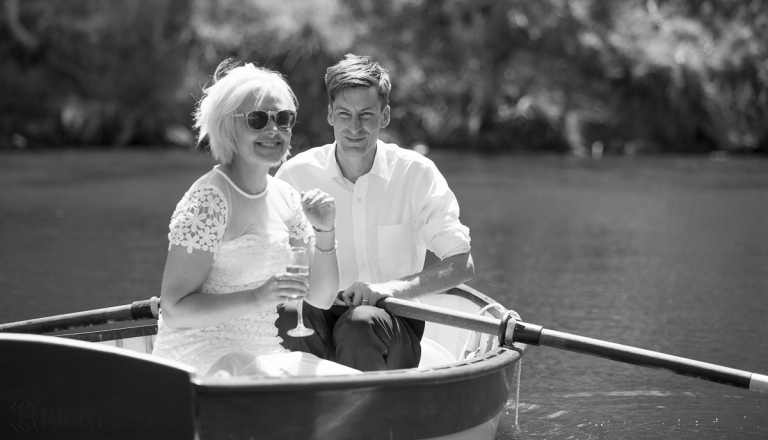 Glorious sunshine and a light breeze made it perfect picnic weather – ideal for sitting under a tree, quaffing champagne and messing about on the water! 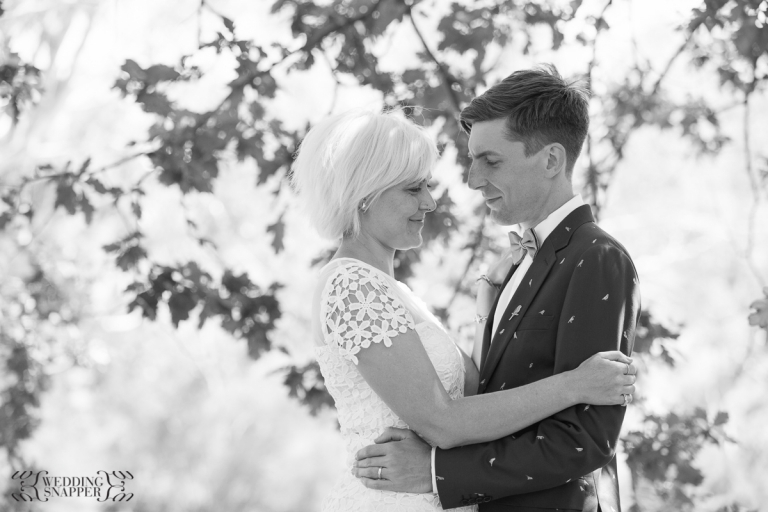 Are you looking for a candid and relaxed photographer for your Studley Park Wedding? Click here to chat about your wedding!